If you’re looking for the best place to buy Burton snowboards online, look no further than Elevation107. We’ve got one of the best selections of Burton snowboards and equipment available to buy both online and at our Baulkham Hills store at prices you won’t believe. Whether you’re looking for a men’s Burton snowboard, new Burton snowboard bindings or you simply need a new pair of iconic Burton party socks to keep your feet warm, we’ll have what you need at Elevation107. Whether you prefer to buy your snowboarding equipment online, or you prefer to see it for yourself in store, you’ll find a great selection of new Burton snowboards at Elevation107. We offer discount Burton snowboards in our pre-season sale so you can get the quality snowboard you need for the coming season at knock-down prices. We’ve got cheap Burton snowboards galore, from the jazzy Burton Genie which will help you cruise the hill with confidence to the understated Burton Clash which is suitable for beginner to intermediate riders, so you’re sure to find the board of your snowboarding dreams. 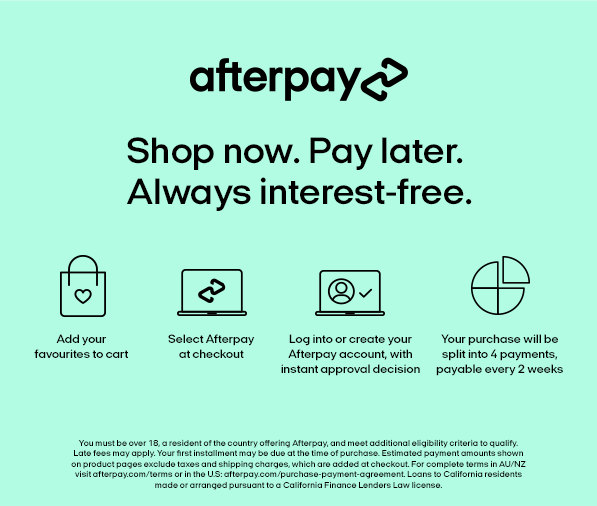 And with Afterpay giving you the chance to buy your new board in instalments, combined with free delivery for orders over $75, we really do make it easy to buy snowboards online at Elevation107. When it comes to buying Burton snowboards buy online from us, we guarantee you won’t be disappointed. Drop into our snowboarding store at 12 Old Northern Rd, Baulkham Hills and you’ll get to meet our passionate and enthusiastic staff. We live and breathe snowboarding here so, whether you’re a total beginner or a seasoned rider, you’ll get all the advice and information you need to help you find the best equipment for you. And if you can’t make it into our store, simply give us a call on 02 9639 1000 during our opening hours. We’re open 7 days a week, except for bank holidays, with late night opening on Thursday until 9 o’clock. If you want to try snowboarding before you invest in your own equipment, you may want to consider renting a snowboard in Baulkham Hills, together with your boots, helmet, wrist guards, jackets and pants from us. If you’ve got any questions you’d like to ask the team, get in touch with us now by calling 02 9639 100 or email us at info@elevation107.com.au or, of course, you’re always get a very warm welcome when you visit us at our Parramatta snowboard store. Elevation107 is Australia's leader in snowboards online. We specialise in Burton Snowboards, Capita snowboards, Nitro snowboards, Atomic skis and Salomon skis. Order yours today!